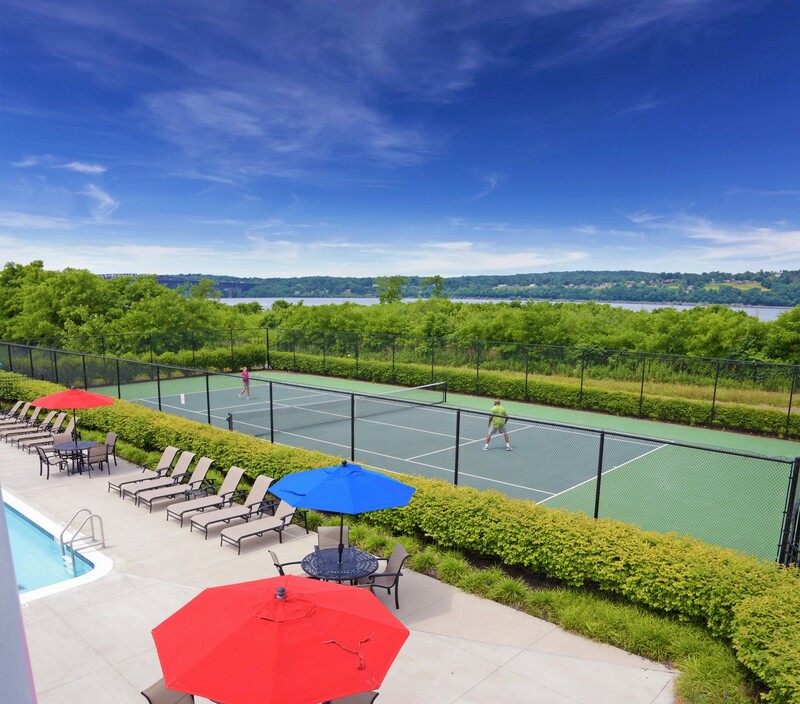 When it comes to finding the perfect view of the Hudson River, you have options. The river could be the backdrop for a delicious meal. It could be your view from a cruise, the top of a mountain, from the midpoint of a bridge, or even from your living room. 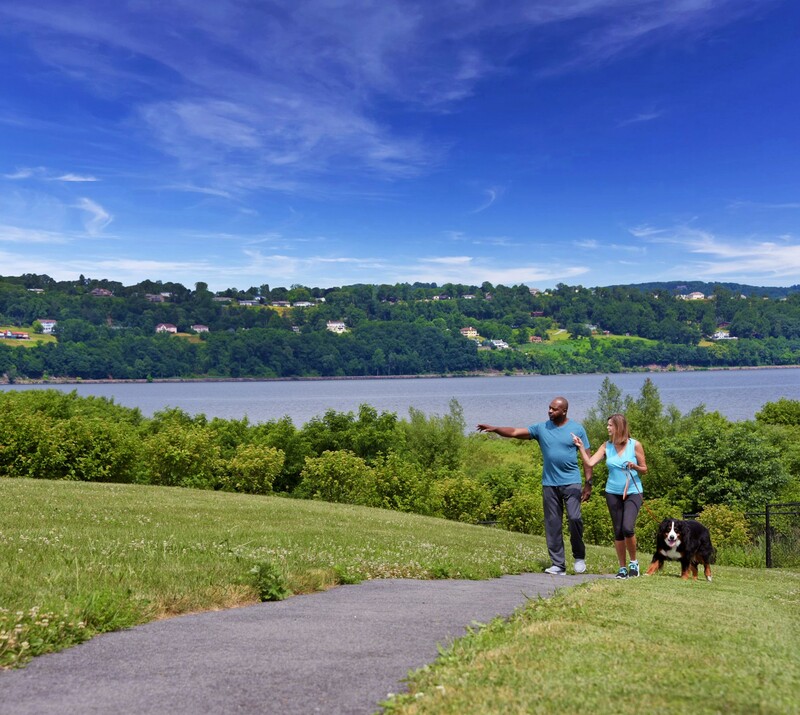 Pick one for an unforgettable sunrise or sunset – and if you want a more permanent view, consider condo living at the new Overlook Pointe in Fishkill (see #5!). This award-winning waterfront restaurant is a favorite for happy hour and Sunday brunch. Whether you’re seated inside, or enjoying the fresh air on the wraparound balcony, everyone gets a great view. Whether you’re walking, jogging, or biking, you can’t beat a 360-degree view from the world’s longest elevated pedestrian bridge. Come back for a Moonlight Walk, 4th of July fireworks, and movie nights. Join Captain John Panzella on the River Rose for a narrated sightseeing cruise, a Sunday brunch cruise, or even a dance party cruise. 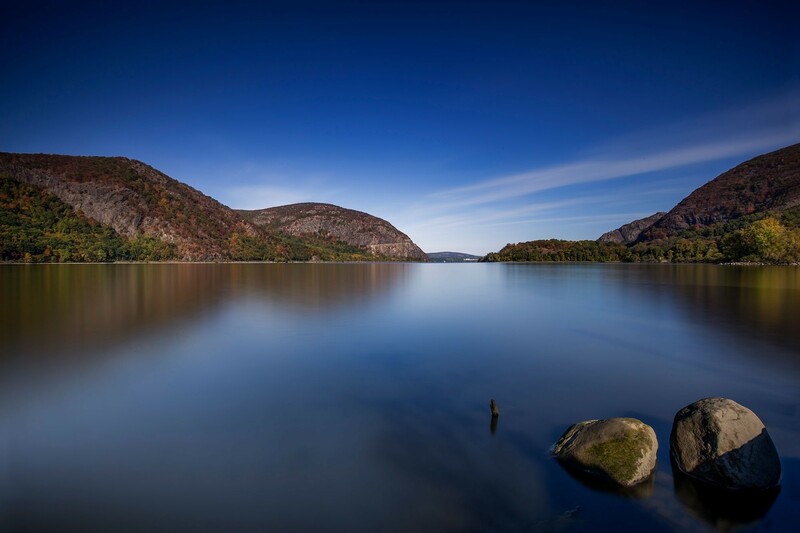 You’ll pass Bannerman Island, West Point, and Mount Beacon on your way to Cold Spring. Take in the Hudson River and its accompanying landscape from an altitude of 1,600 feet. Your mile hike ends with at the restored fire tower – on a clear day you can see New York City. The best way to experience a Hudson River view is from the comfort of your own home. 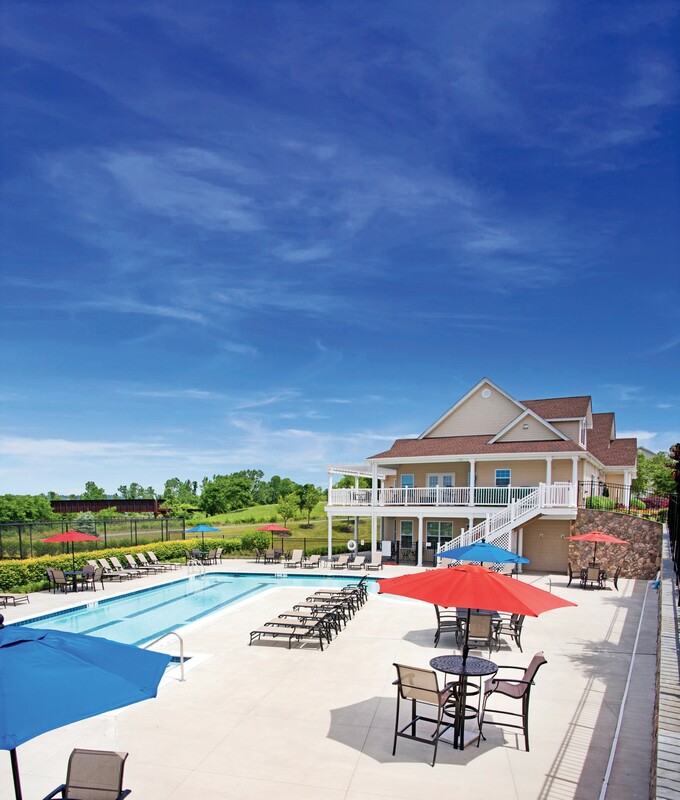 Overlook Pointe, the Waterfront at Fishkill, is building 24 new state-of-the-art condominiums in a beautiful community with amenities that include a pool, tennis courts, and clubhouse. Visit overlookpointehomes.com to join the waiting list.